Until recently, Fox Searchlight’s Hitchcock has been a bit of a question mark. 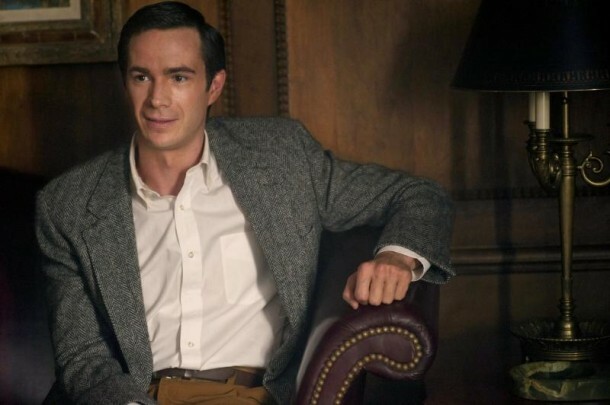 The announcement of a November release date has snapped people to attention, and today Searchlight released a poster and a few images from the film. A trailer will surely leak sometime this week. And there’s Scarlett Johansen as Psycho star Janet Leigh. 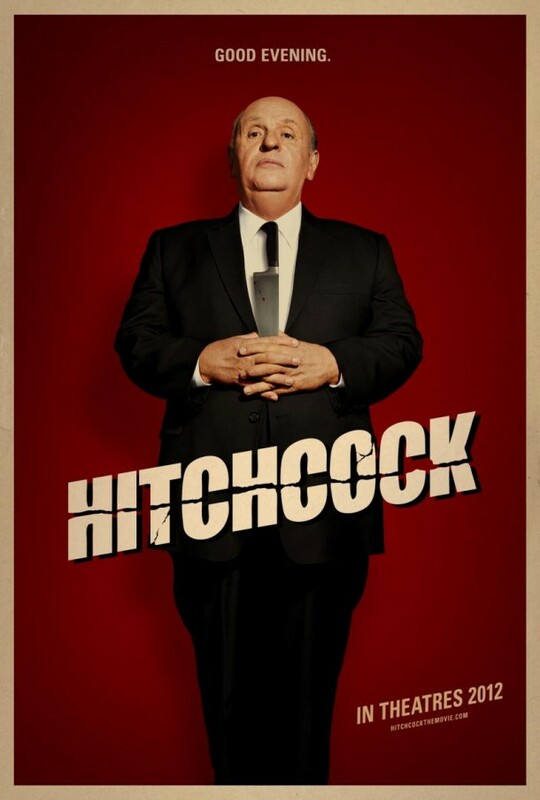 Hitchcock hits theaters on November 23rd, 2012. There are currently 2 Comments on Here’s Anthony Hopkins As Famous Director “Hitchcock”. Perhaps you would like to add one of your own?